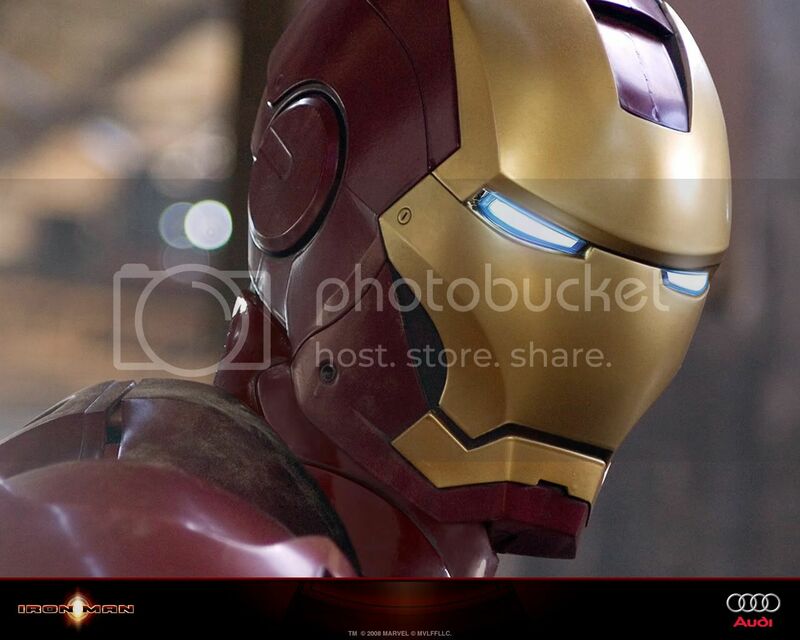 Just uploaded some hi-res images of Iron Man posters and Wallpapers. 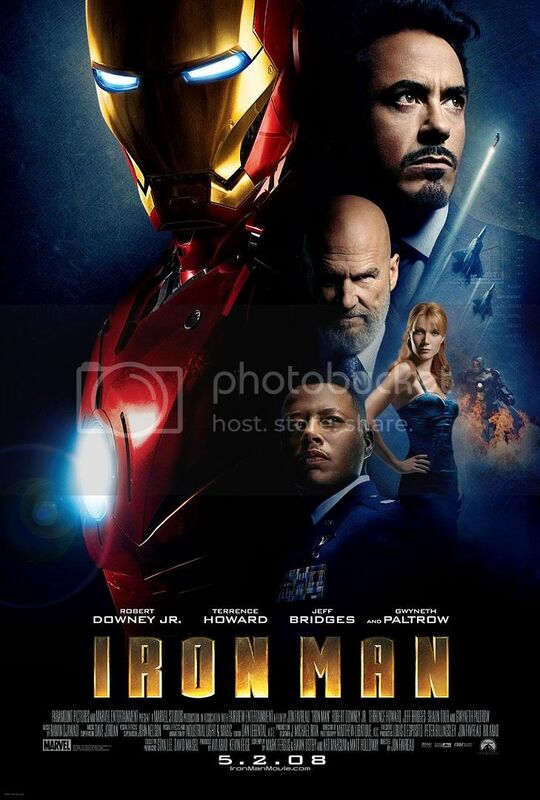 The evolution poster is courtesy by Paramount Pictures and Marvel Entertainment. 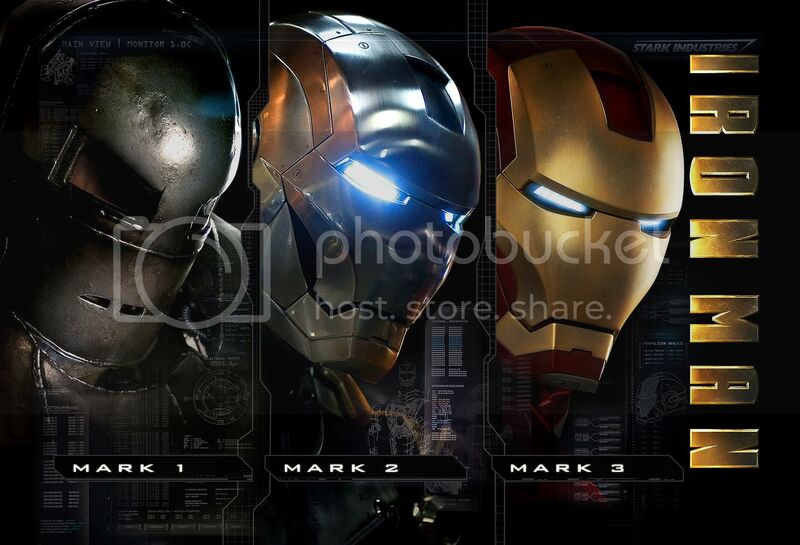 The Iron Man Poster courtesy of Comingsoon.net and 2 wallpapers courtesy of Audi Microsite. 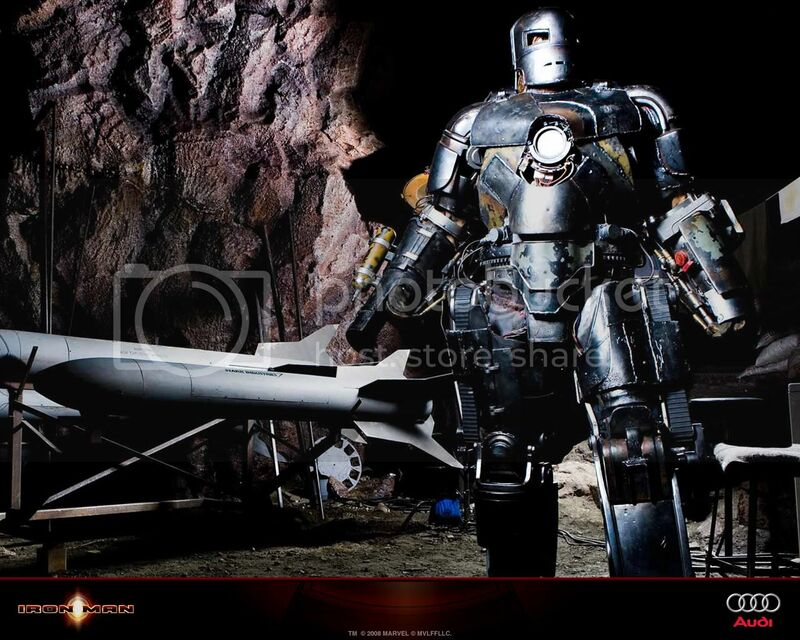 The pictures are awesome. Very cool.